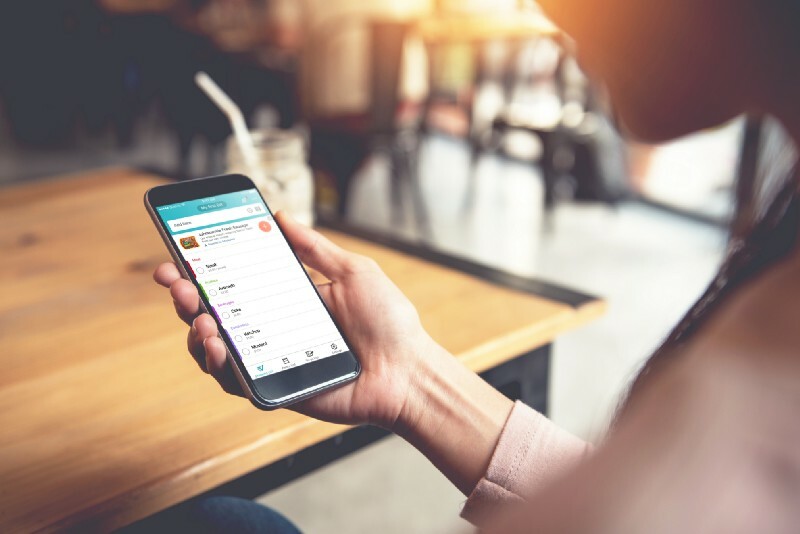 In a recent advertising campaign, a chocolate-based supplement company, Good Day Chocolate, saw an increase in sales specifically connected to AdAdapted’s Add-to-List mobile advertising solution. The Good Day Chocolate / AdAdapted campaign was targeted at promoting sales for Good Day Chocolate’s new Kid’s Supplements specifically at a large, well-known retailer. The initial campaign more than doubled GDC sales in certain markets when the AdAdapted Add-to-List ad units were running. “We know our technology works at targeting the right person at the right time and getting products added to list, but to see this kind of foot-traffic and results directly correlated with the start and stop of our ad units is really exciting,” stated Molly McFarland, CRO and Co-Founder of AdAdapted. AdAdapted Add-to-List consumer experience flow for Good Day Chocolate. Actual retailer logo/name used for the campaign replaced with a generic logo/name for purposes of this release. Good Day Chocolate is a unique, nationally recognized brand that is seeing double-digit growth in grocery and online, and is launching into mass, drug and convenience chains across the country. The brand was founded in 2010 by Andrew Goldman, M.D., a prominent Facial Plastic Surgeon and Ear, Nose & Throat doctor. Dr. Goldman set out to create a more responsibly dosed dietary supplement that is easy to take and tastes delicious. Good Day Chocolate offers vitamins and supplements for both kids and adults. AdAdapted’s Add-to-List solution provides ads to a proprietary network of list-building consumers allowing them to add the promoted product, in this case Good Day Chocolate supplements, directly to their preferred shopping list app. 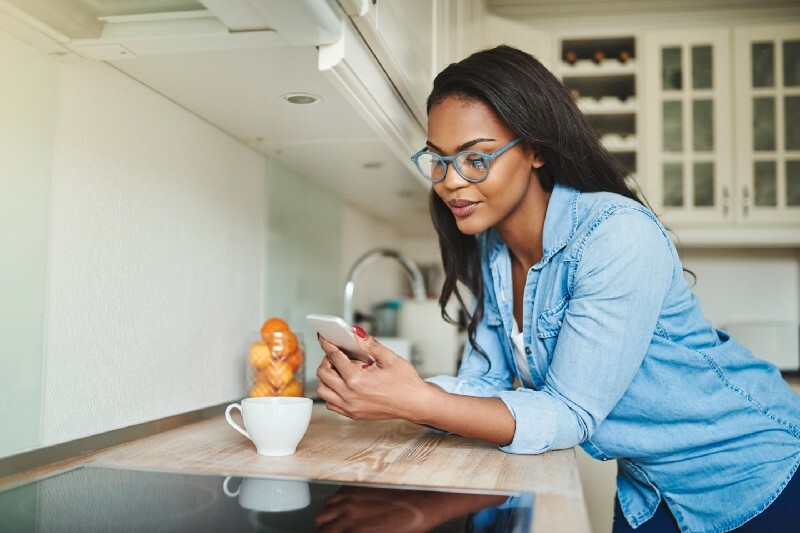 With 92% of consumers’ time in mobile occurring in-app, 80% of purchase decisions influenced by a mobile device at-shelf and 91% of CPG products still purchased in-store, the Add-to-List solution has become the leading mobile advertising approach for CPG brands and retailers.Furthermore, hundreds of well-known CPG brands are also seeing astounding results and increased sales with the use of the AdAdapted Add-to-List solution. Based in Boulder, Colorado, Good Day Chocolate(www.gooddaychocolate.com) started in 2010 when co-founder, Andy Goldman, M.D. began crafting lollipops with functional medicine for kids who struggled to swallow their medication following tonsil surgery. Dr. Goldman’s idea evolved into mixing premium supplements with Fair-Trade chocolate because studies showed that absorption could be improved by ingesting functional ingredients inside of a whole food like chocolate. 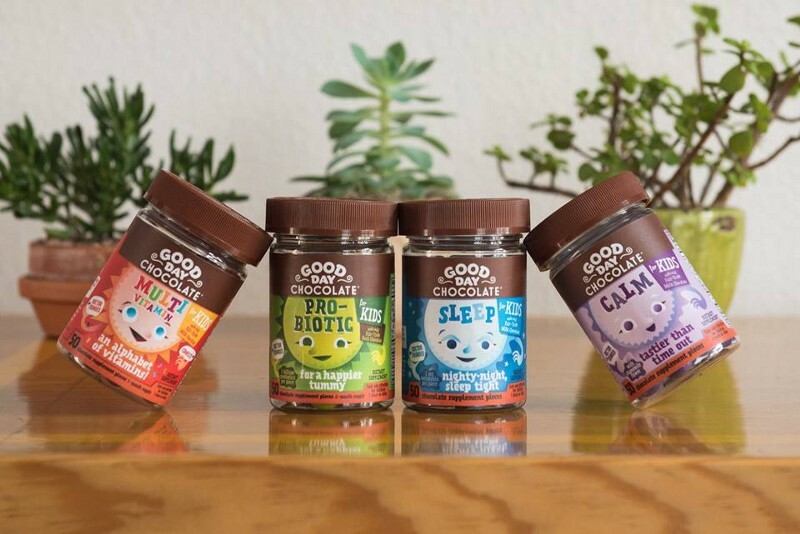 Fast forward to 2014 and Good Day Chocolate was born when they launched Sleep, Energy and Calm products for adults nationwide. Since the launch, they introduced Turmeric for anti-inflammation and Probiotic to promote digestive health. Most recently, they introduced their new line of supplements for children, including Multivitamin, Probiotic, Sleep and Calm. Let’s say for context, that you’re in charge of a CPG advertising budget. Your marketing department or agency asks for a few million dollars to spend on mobile, but could only promise you, with minimal confidence, that the ads would reach in-market consumers, at best, 25% of the time; would you give it up or take your money elsewhere?